Help with the zipper. | We all need a little help! Earlier this month, Boscia’s debuted a new and innovative cleansing stick. 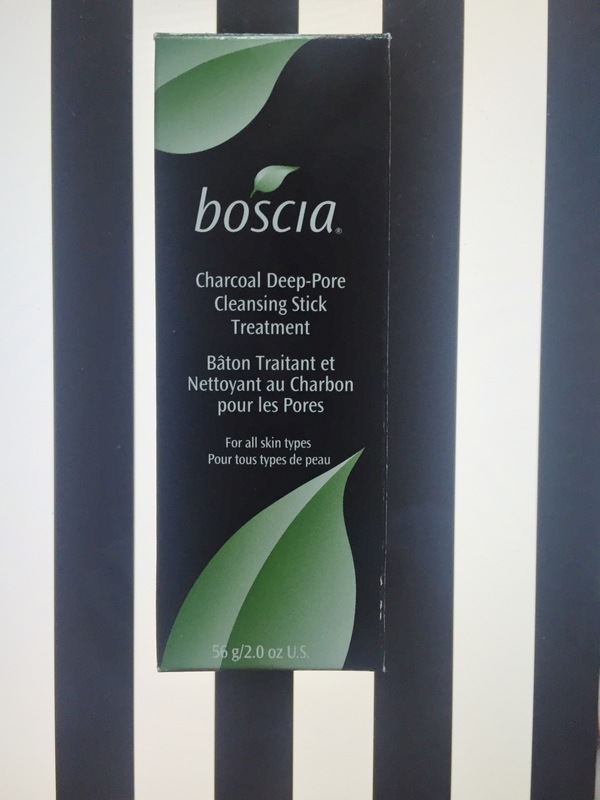 It is a charcoal deep-pore treatment that helps draw out dirt, oil, and impurities. It will give you smoother, brighter, and a healthier-looking complexion. This stick is formulated without: Parabens, sulfates and phthalates. I also love that is dermatologist tested and free of preservatives. Boscia’s products are also free of artificial fragrance, color, gluten, and ethanol alcohol. 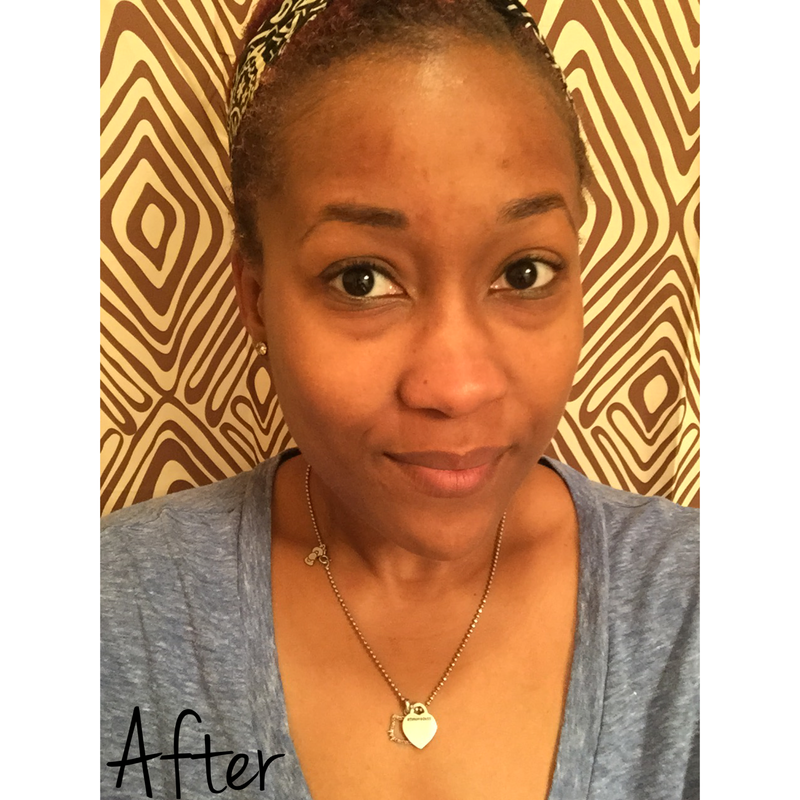 How I used the cleansing stick. First, I gave a bottom a half of a twist to reveal some product, then I applied the stick directly to my face with makeup on. Once I applied the product to my face, I used my fingers and massaged it in with water to activate formula. 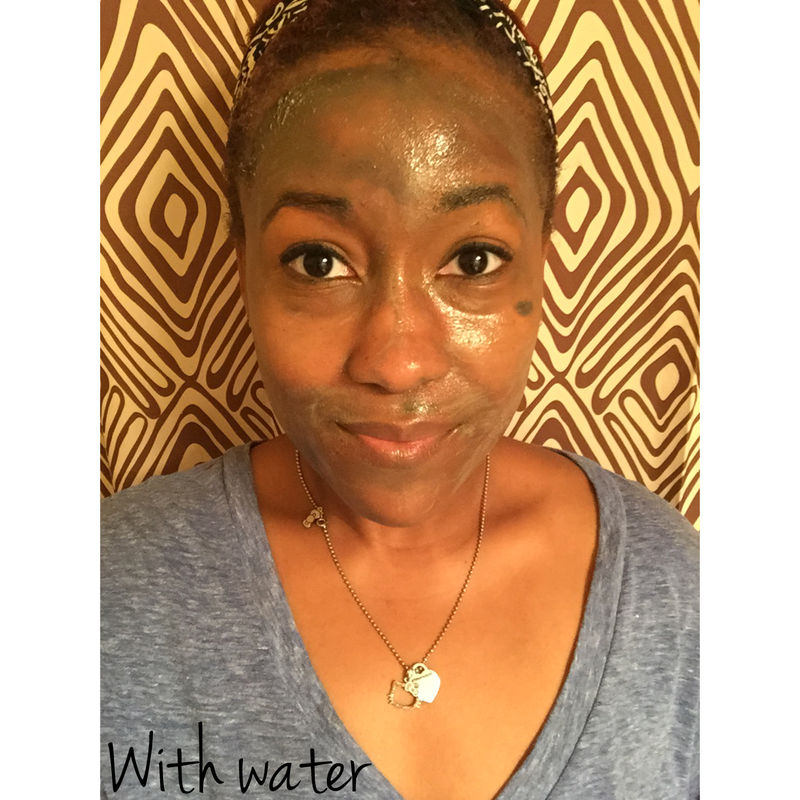 It gently exfoliates and once completely rinsed off with water, all of my makeup was off. I also did this with my contacts in, to see if it caused any irritation and it did not! My favorite ingredients are the Glycolic Acid and Jojoba Leaf. Glycolic Acid helps to clarify skin, reducing the appearance of wrinkles and hyperpigmentation. Jojoba Leaf helps to prevent free radical damage while nourishing the skin. 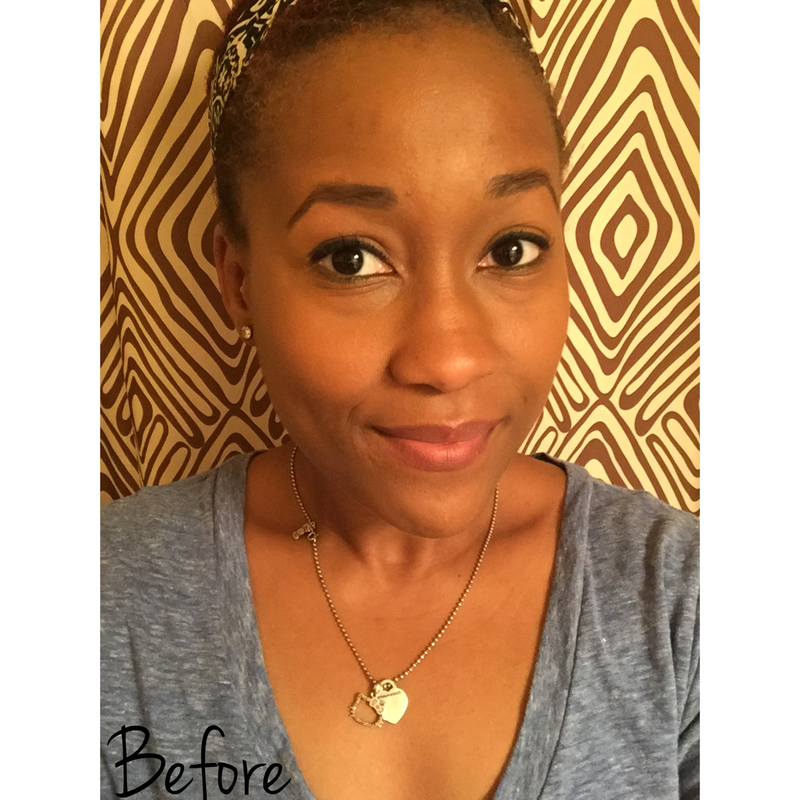 I also used the stick without makeup and still loved the results. I highly recommend trying this stick as it is a perfect for travel, contains so much product and it is only $28. I have no idea how it is already past the middle of February. Slow down 2015, we just started! 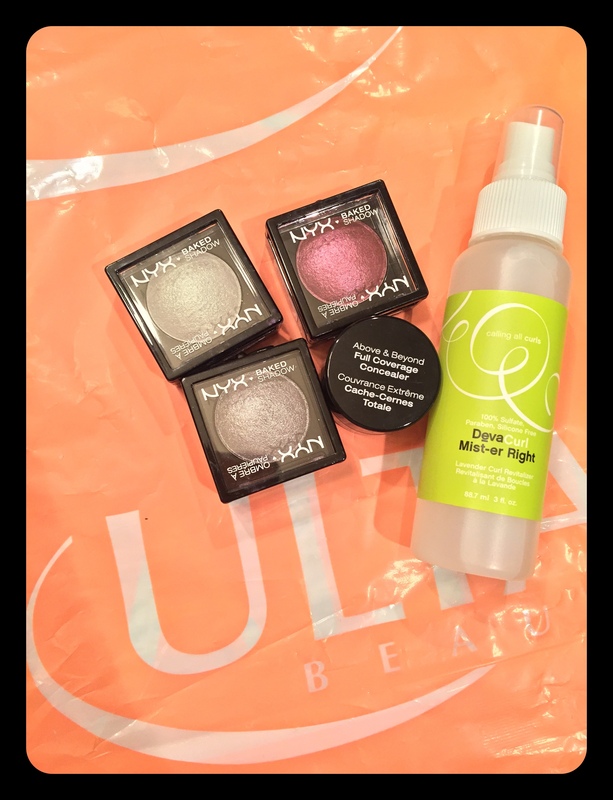 This year has started with more Ulta trips than normal, with normal being once or twice a year. I went in to my nearest Ulta to see if NYX was still “Buy one get, one free,” and some products were. I will begin with the worst out of the three. 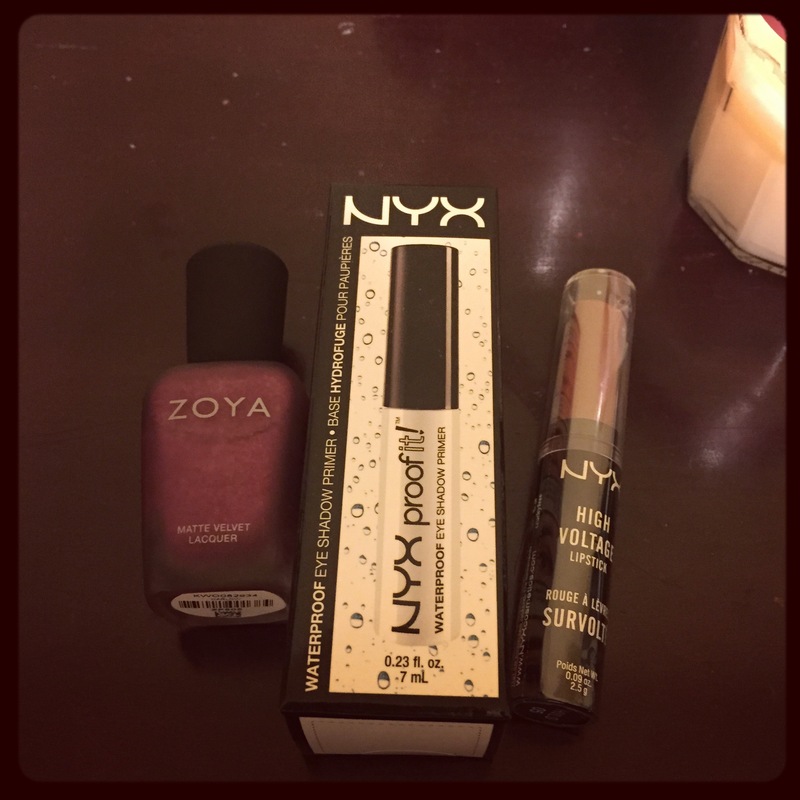 I guess there was a legitimate reason why I have never tried Zoya nail polish. I have two matte top coats that I use, so trying a nail polish that is already matte made sense. It was on sale for $4.47 and I liked the color so why not. I came home and immediately painted my nails like a normal person. I applied two coats and hours later, I was left with this. The texture is terrible, almost like sandpaper. The color is great but the fact that it chipped so fast was incredible. I did not do the dishes or anything strenuous. A waste of $5 to say the least. NYX’s new High Voltage Lipstick in Flutter Kisses was eh. I like it but I am not completely in love with it. I think the name “High Voltage” throws it off for me. I was expecting crazy pigment and it is mediocre at best. It reminds me off the Butter Gloss. 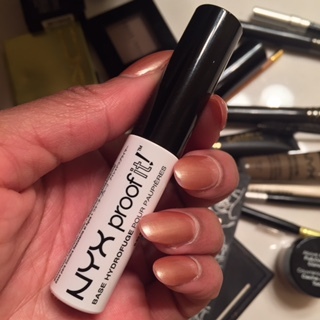 And for my favorite thing, NYX Proof It Eyeshadow Primer. I have used Urban Decay’s, NARS, and Bobbi Brown’s but for the $6.99 price, you can not beat it! It is transparent which is necessary and it waterproofs your eye makeup! There is no creasing or smudging on my oily eyelids. I highly recommend this. I love eyeliners, whether it be pencil, gel, or liquid. 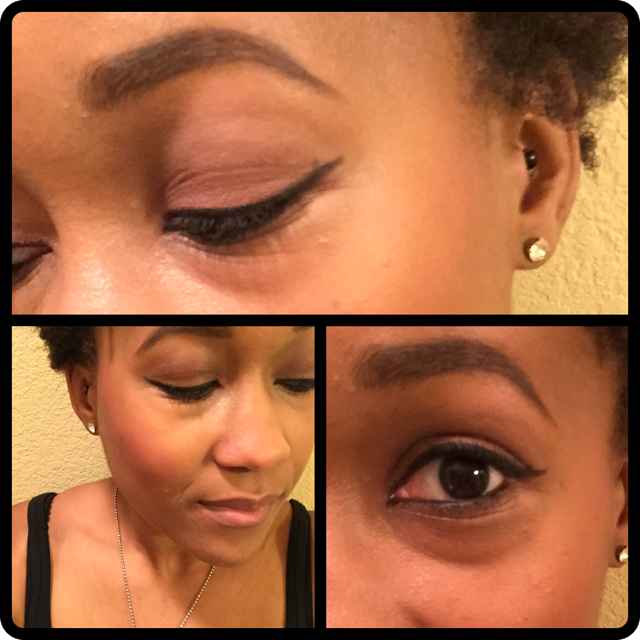 When Tarte released their new Tarteist Clay Paint Liner, I had to get my hands on it. It is a waterproof cream eyeliner that comes with a brush for $24. It comes in a squeezable tube and the application is flawless. The formula features fewer waxes, and cushioned pigments which makes feels like silk! The brush is an angled bamboo liner brush that easily glides across your eyelid. I am curious to see how long this brush lasts. You can buy a full size etch and sketch double-ended bamboo liner brush for $15. 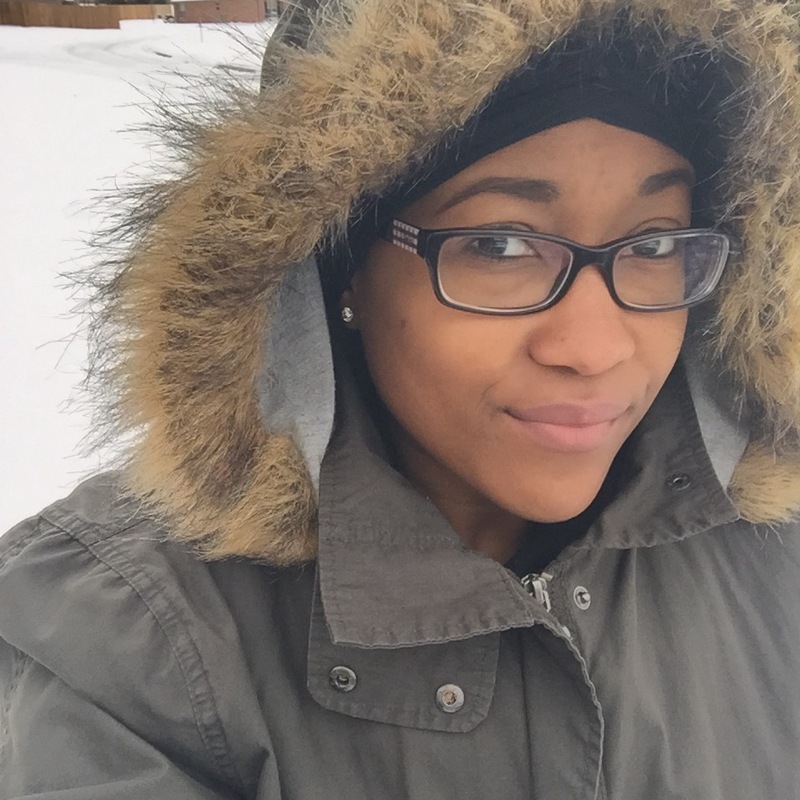 I wore mine along my upper and lower lash line. This photo is after hours of wear and no touch up was applied. Needless to say, I am in love with it! 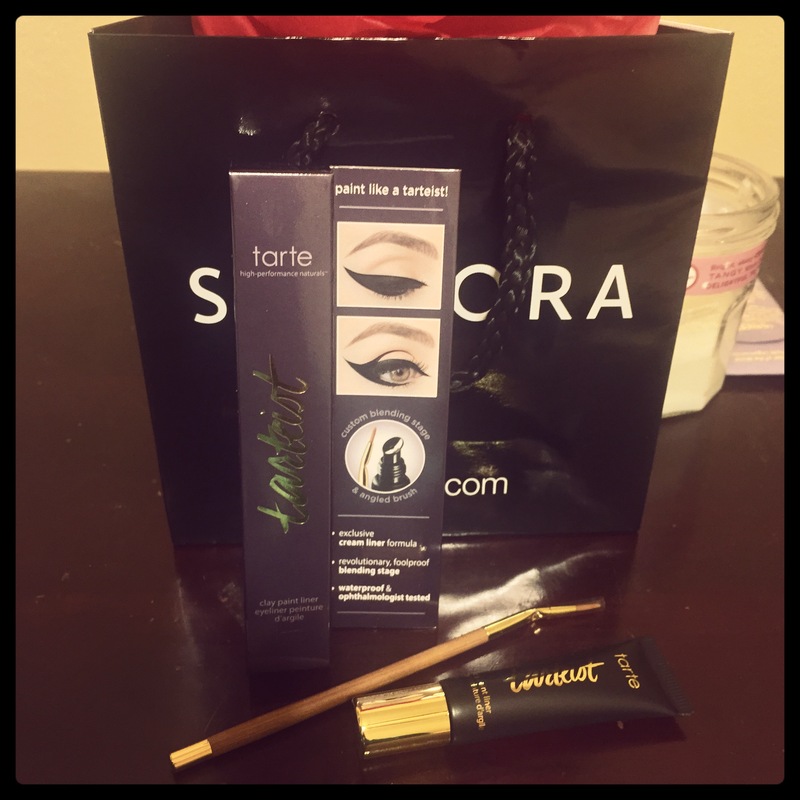 Rarely do I shop at Ulta, but when I do it is usually on a whim. 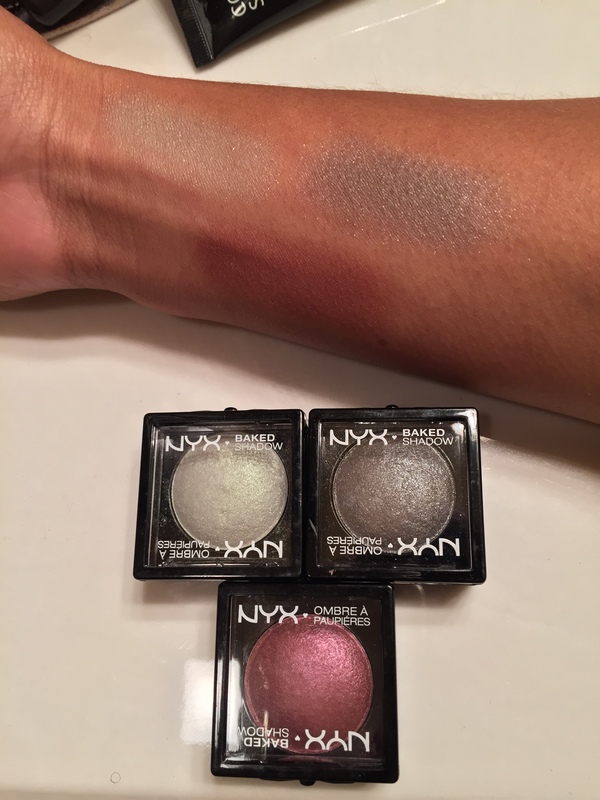 I picked up some NYX Baked Eyeshadows, Concealer and Mist-er Right by DevaCurl. From top to bottom: Cosmos, Silver Haze, Mademoiselle. 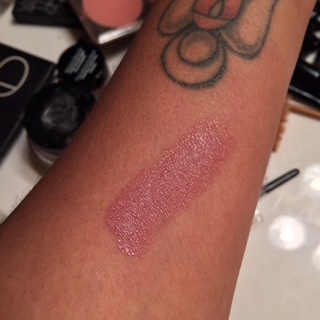 Cosmos is a pretty opal that I tried by itself and did not receive the pigment I was looking for. Once applied over another eyeshadow I was happy with the color. 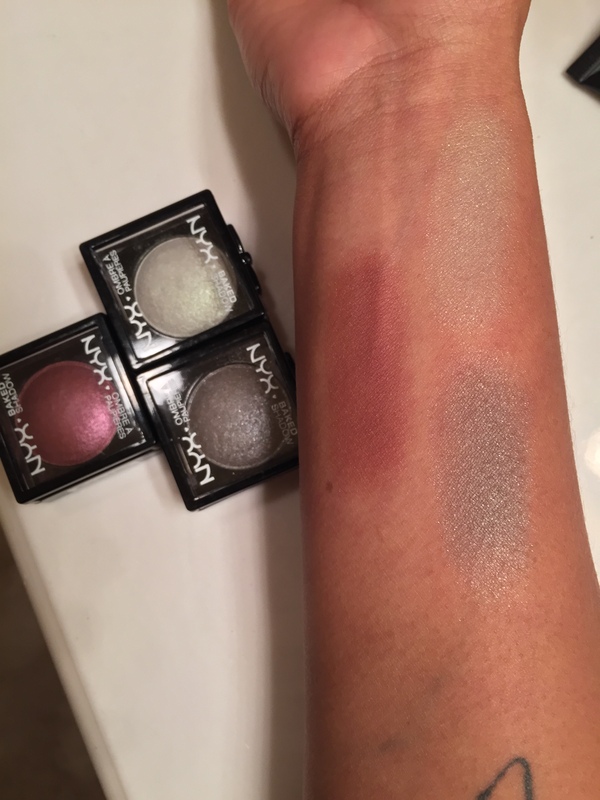 Silver Haze is a deep silver that I can not wait to use for a smokey eye. Mademoiselle is a plum color that I am going to try wet. I have read so many reviews on DevaCurl products for natural hair. So I grabbed the Mist-Er Right Curl Revitalizer near the checkout to try. It is a curl refresher and scalp rejuvenator infused with lavender. I was in need of something to reactivated my curls between cleansing and conditioning and this is perfect! The Mist-Er Right does not have the hairspray hold feel, it is super lightweight. It has been added to my morning routine! The trial size is $8.95 for 3oz. and $19.95 for 12 oz. Hello there! I am so excited to tell you about this amazing product! 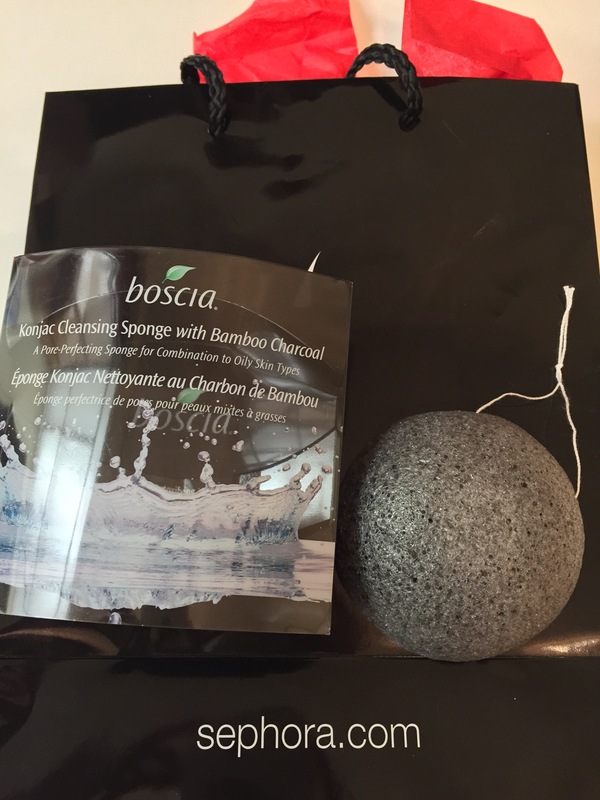 I have been very intrigued by Boscia’s three new cleansing sponges. A trip to Sephora to replenish my oh so favorite, must have Korres milk and protein makeup remover wipes, lead me to finally check this out. Boscia has amazing skincare products and are warehoused locally in Southern California. I did no do any previous research on the product since the sponge is only $15 and I am familiar with the brand. I chose the Konjac Sponge with Bamboo Charcoal because it cleanses and exfoliates to deliver brighter-looking skin. 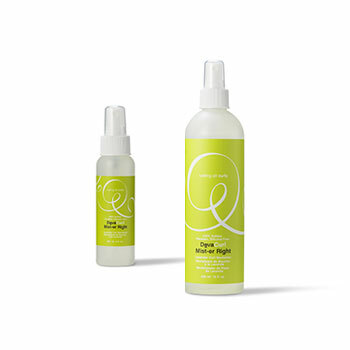 It is made without parabens, sulfates, phthalates and it is gluten free! I love that you can use this sponge with any cleanser of your choice. 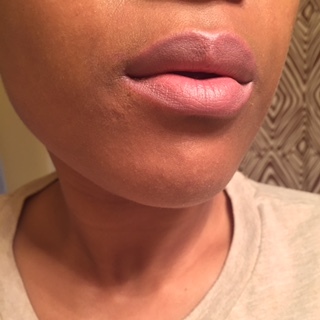 My skin felt baby softer after the first use and I am hooked! Visit sephora.com to see the other two sponges available. I have been MIA all month! Glossybox has terrible customer service. I subscripted in November and still haven’t received my December box. Wonderful! I love the products from IPSY, but they are starting to send, eyeliner and mascara every month. Also, I’m so over the cosmetic bags every month. Thinking of going back to Birchbox for a while. I’d love to try Blissmo (healthy foods and organic products) but it’s $25 a month. Well, I am on the search for a new subscription. Any suggestions?